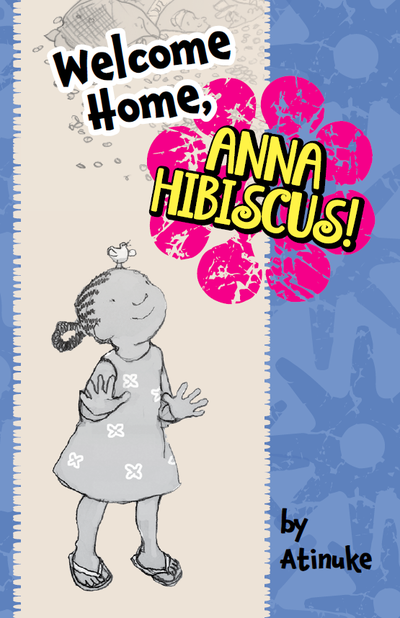 Anna Hibiscus can’t wait to fly across the world and visit her granny in Canada. 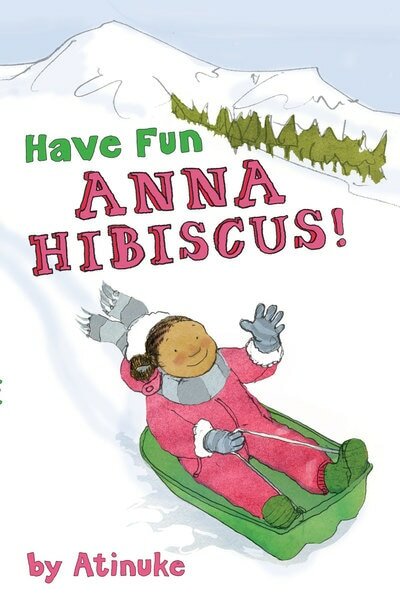 But can she find warm clothes for the cold weather? 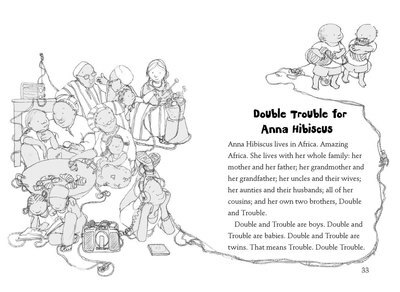 And will her family even miss her? 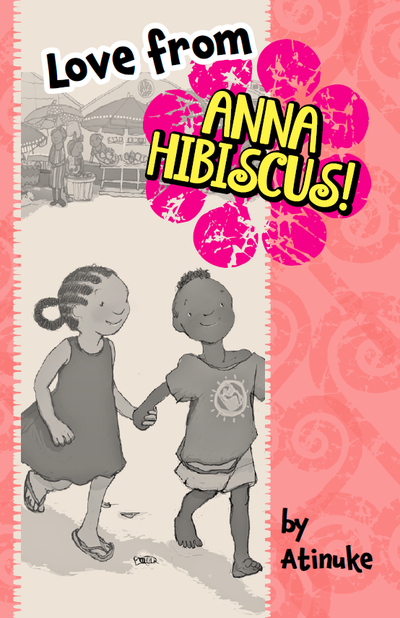 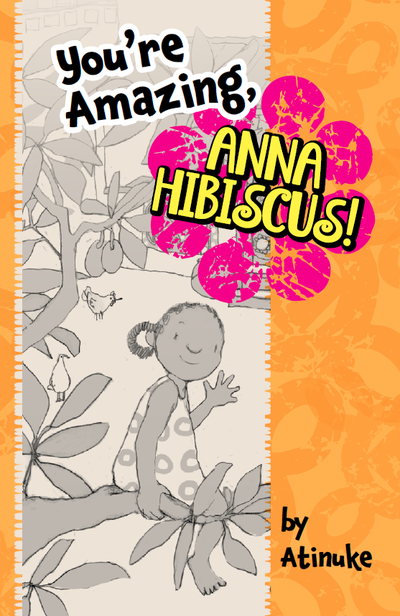 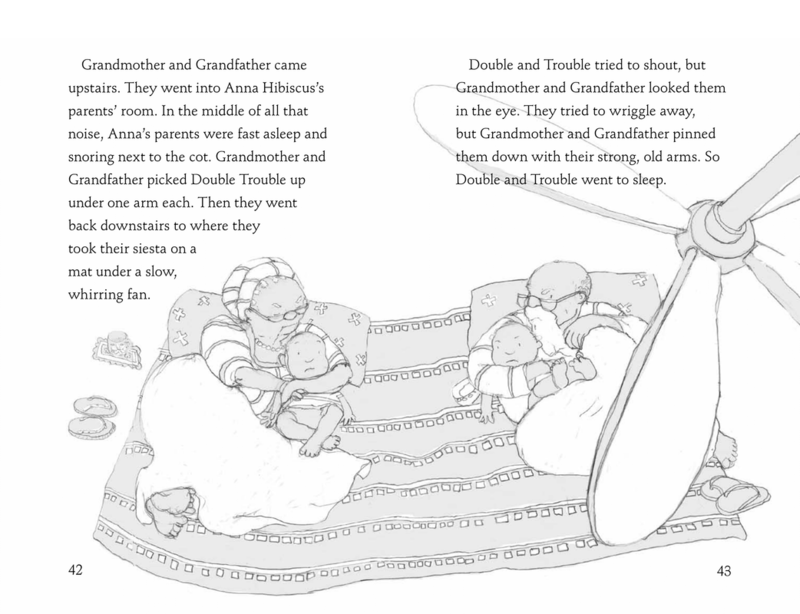 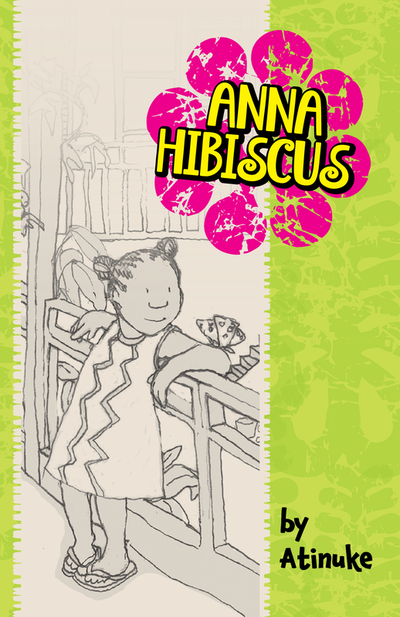 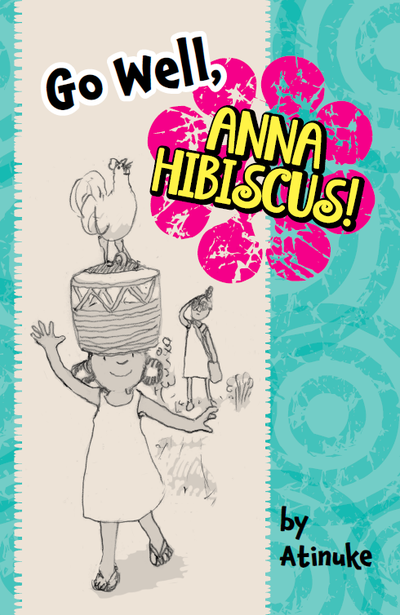 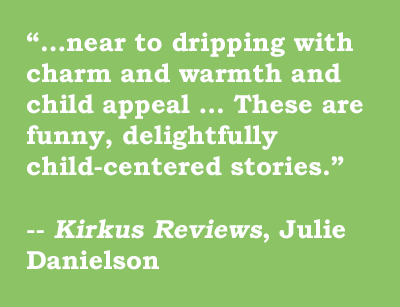 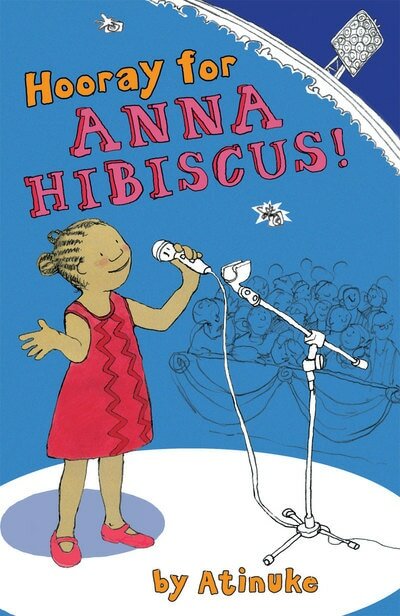 Featuring warm, loving multi-generational family relationships, Good Luck, Anna Hibiscus! showcases daily life in modern, urban Africa. 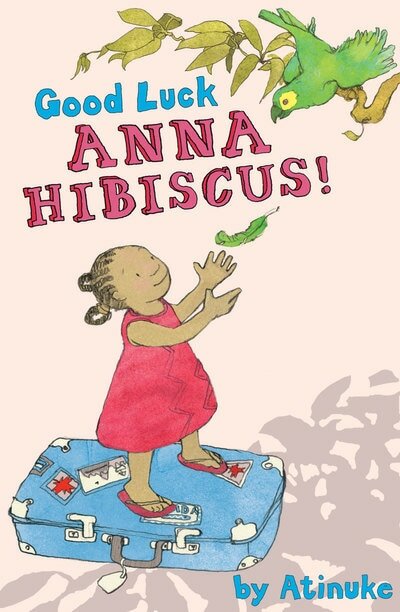 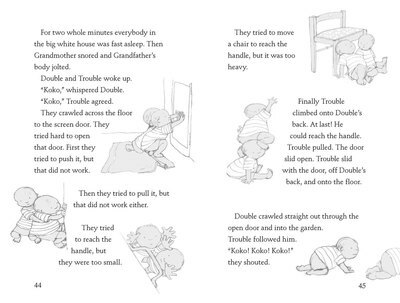 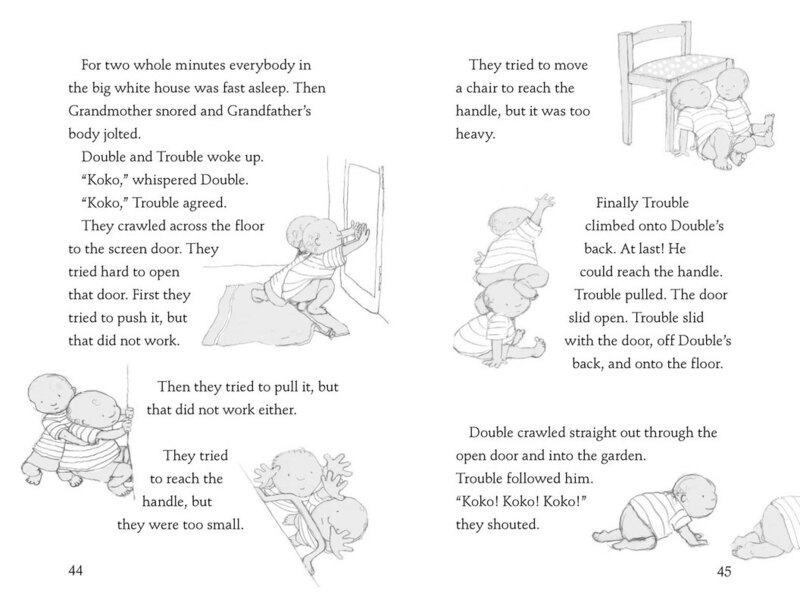 Great as a classroom or family read-aloud, it illustrates the commonality of cultures and experiences and inspires discussion.